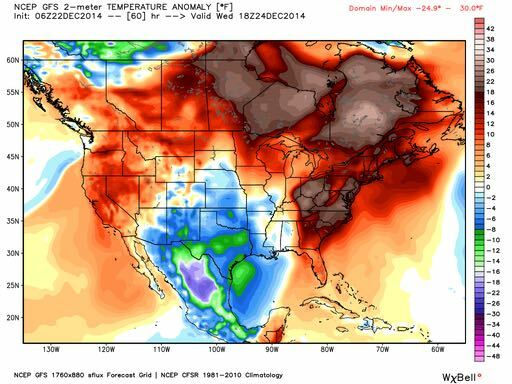 Arctic cold blast, freezing rain/snow expected for New Years Day | Wott's Up With That? This entry was posted in It snowed! and tagged Hypocrisy by Ben. Bookmark the permalink.